Danielle, an African-American, asked to be identified by her first name only. 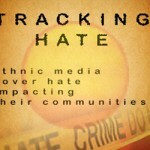 The Documenting Hate database is run by the investigative news organization ProPublica in collaboration with media partners, including ChicoSol, and tracks both hate crimes and so-called “bias incidents.” In 2017, there were five submissions from the Chico area to the database. Bias incidents involve interactions that involve some type of discrimination, intimidation or harassment based on race, ethnicity, sexual orientation or gender identity. ChicoSol was able to contact six of the seven individuals who reported cases of bias to the database in 2018, thereby verifying the authenticity of the submissions. Half of those incidents occurred during or after the beginning of the presidential campaign, and the other half referenced incidents that occurred prior to 2016. Nationwide, research from many organizations, including the F.B.I. 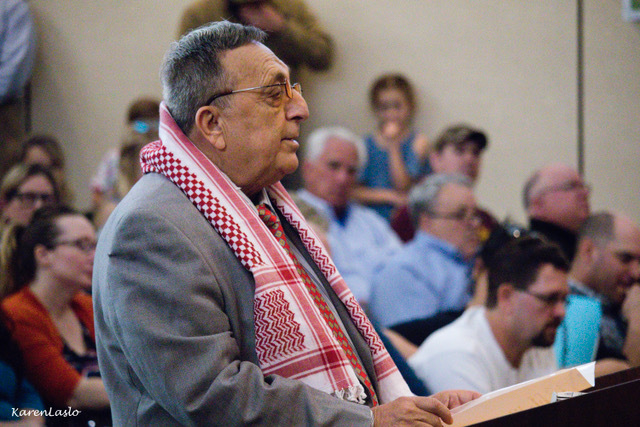 and the Southern Poverty Law Center (SPLC), shows that the numbers of hate groups and incidents of racial violence have been on the rise since the beginning of the campaign season for the 2016 presidential election. 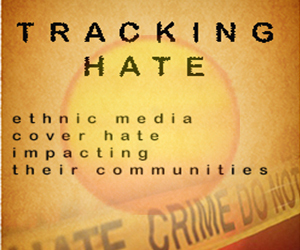 By reporting bias incidents and hate crimes, you can help ChicoSol and our Documenting Hate partners track patterns and trends. People who submit reports are contacted so that ChicoSol can verify authenticity, but names aren’t used in stories unless express permission is given.